Hope Endures- This is the follow up album to Philip’s groundbreaking ‘Dark Night of the Soul’. ‘Hope Endures’ picks up where Dark Night left off and spins into a different direction. It’s an album about entering the unknown; leaving the darkness behind and walking in faith, hope, and second chances. 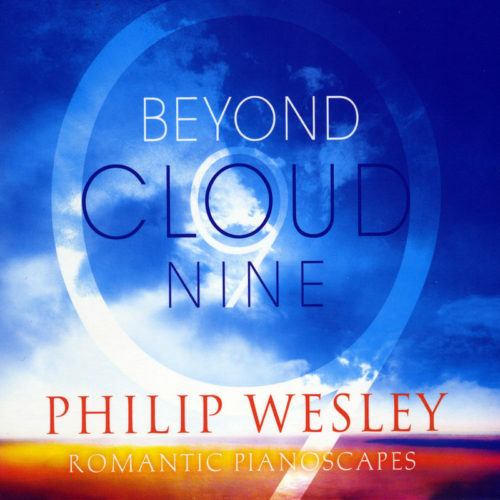 Includes Philip’s original solo piano music and his arrangements of several beloved hymns. Includes the following 12 songs: The Unknown, Leaving the Darkness Behind, Amazing Grace, Second Chances, What a Friend, New Beginnings, Just As I Am, Hope Endures, Come Thou Fount, In Reverence, Lead Me Home, America the Beautiful. Hope Endures is pianist/composer Philip Wesley’s fifth solo piano album to date. 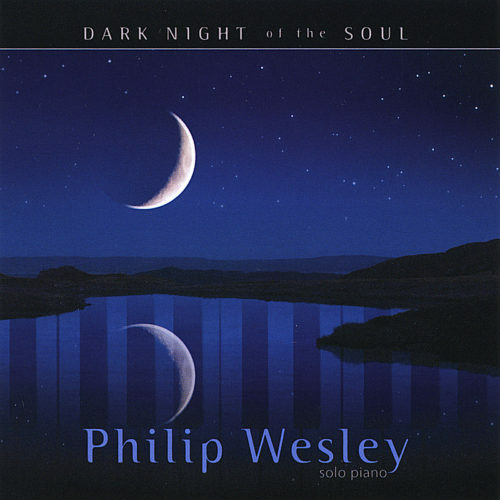 Picking up where Dark Night of the Soul left off, the twelve tracks include seven original compositions and five original arrangements of traditional hymns. The piano sound is pristine, clear, and warm. As the title indicates, Hope Endures carries feelings of optimism, inner strength and peace. Wesley’s maturing style is beautiful and often soul-stirring! Hope Endures was born out of a personal crisis in 2006 when Wesley’s life felt very bleak. At the end of his rope, Wesley prayed to God to take control of his life, and was eventually able to turn things around. This music is the result of that journey and its healing process. Hope Endures begins with “The Unknown,” a dark piece that conveys feelings of anxiety and agitation. While this piece doesn’t have a distinct melody, the flowing broken chords are expressive and poignant. “Leaving the Darkness Behind” elevates the mood, although there is still a bit of an edge to it. Flowing and impassioned, it takes us on quite an emotional journey of ups and downs, but never drifting into hopelessness. Wesley’s arrangement of “Amazing Grace” is quiet and introspective, perhaps a prayer of gratitude. “Second Chances” is a swirling dance for joy. Energized and unburdened, it’s a musical declaration that everything is going to be fine, that the worst is over. “What a Friend” is Wesley’s arrangement of “What a Friend We Have in Jesus,” a hymn I learned as a child and still love. With a flowing left hand accompanying the familiar melody, Wesley has brought this gem up-to-date while respecting its long history. “New Beginnings” is as fresh as a spring morning. Its energy and joyful melody create a musical celebration. 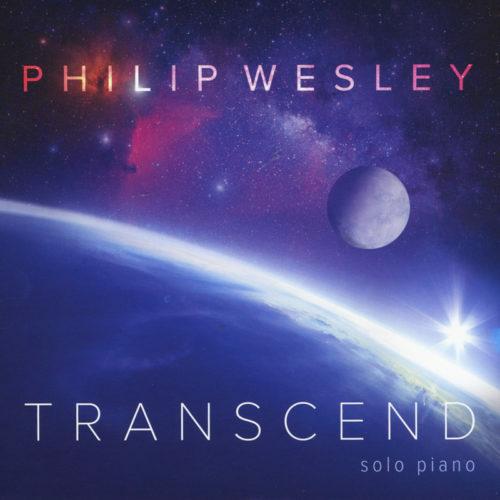 The title track is one of Wesley’s most beautiful and poignant pieces to date. Gentle yet deeply heartfelt, it could easily become his new signature piece. “In Reverence” is a humble and soft-spoken prayer – quiet and reflective. The final track is a lovely arrangement of “America the Beautiful.” Emphasizing the beauty of the melody and the meaning of the song, it’s a wonderful closing that leaves you feeling good! 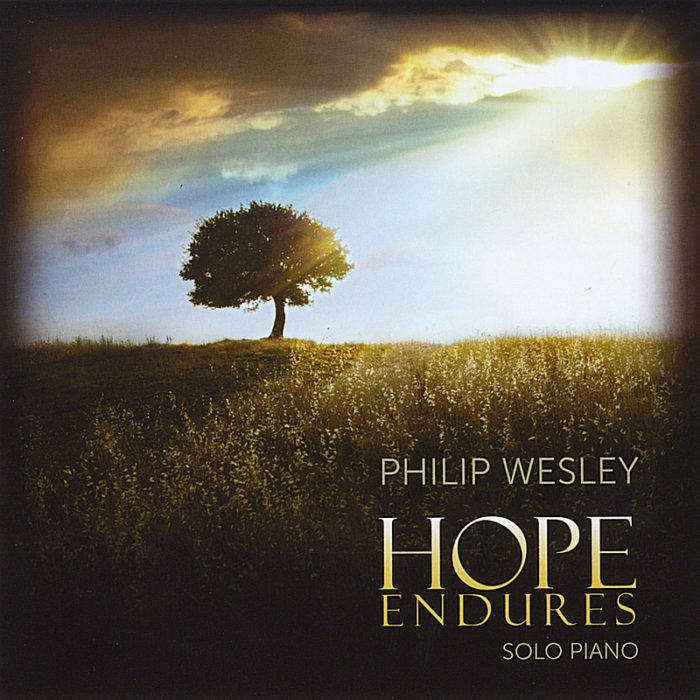 I think Hope Endures is my favorite of Philip Wesley’s albums so far. 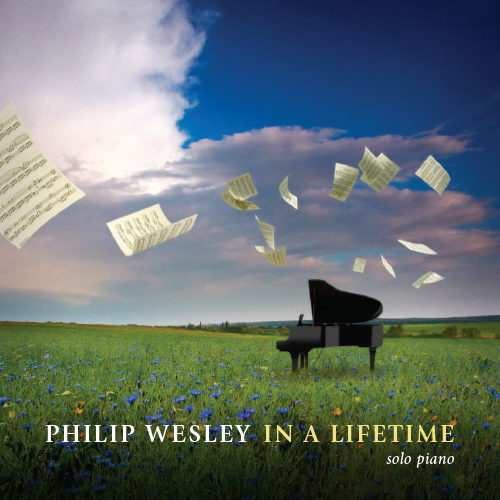 It is available from philipwesley.com, Recommended!